LichtZentrum: Living "Light" With Enthusiasm! 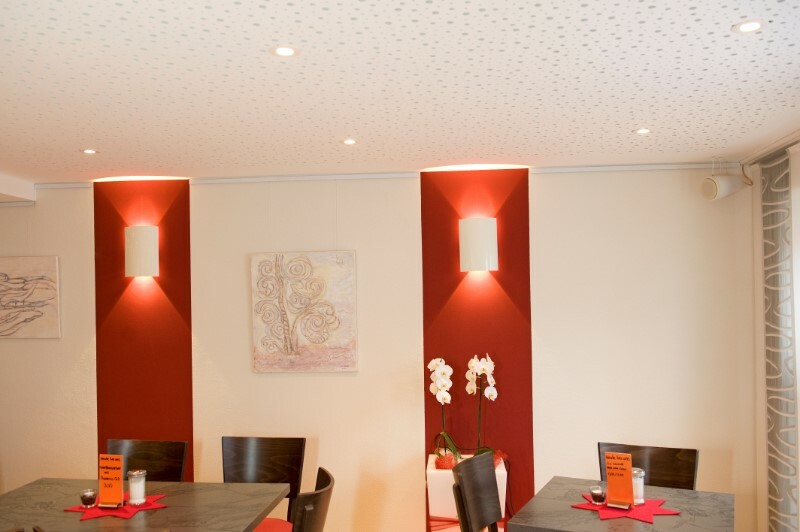 LichtZentrum is a major German Lighting Supplier that will choose the best of the best, when we are talking about lighting fixture solutions! 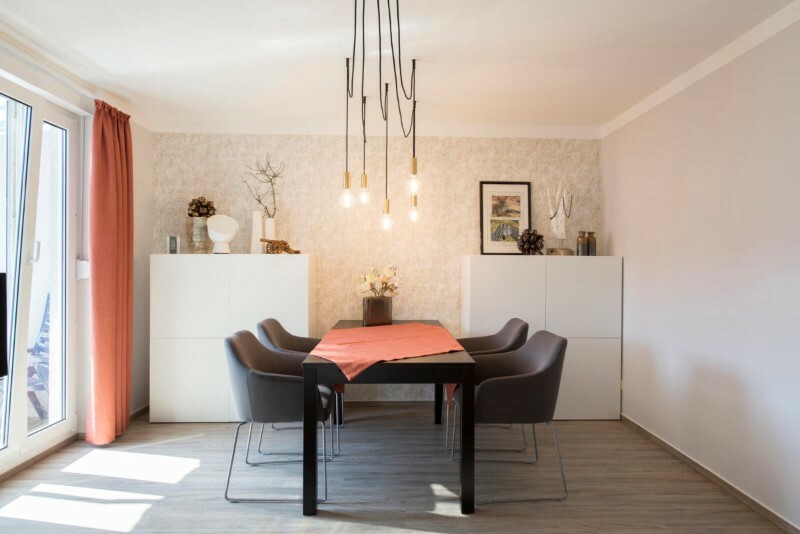 If you bought a new house, or if you are redecoration yours, or if you are starting a new business, LichtZentrum will be the top choice to choose your lamps! 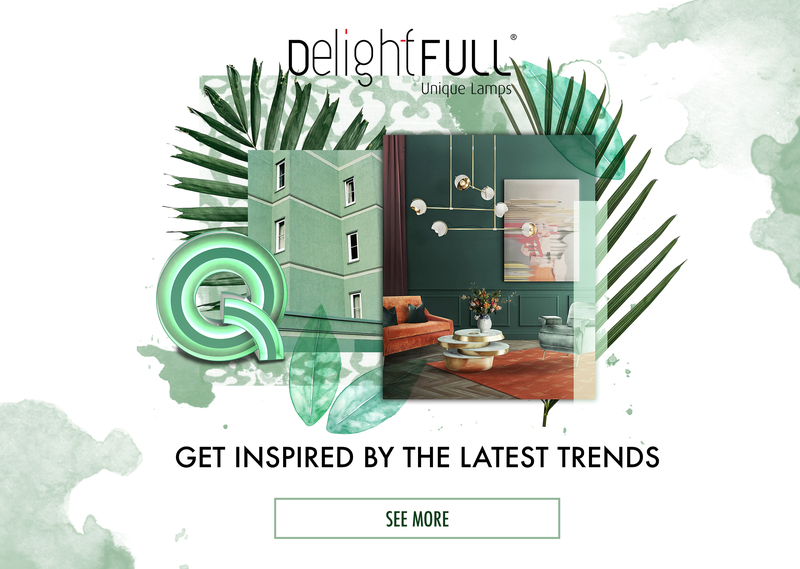 Continue scrolling to discover more about their work and projects! 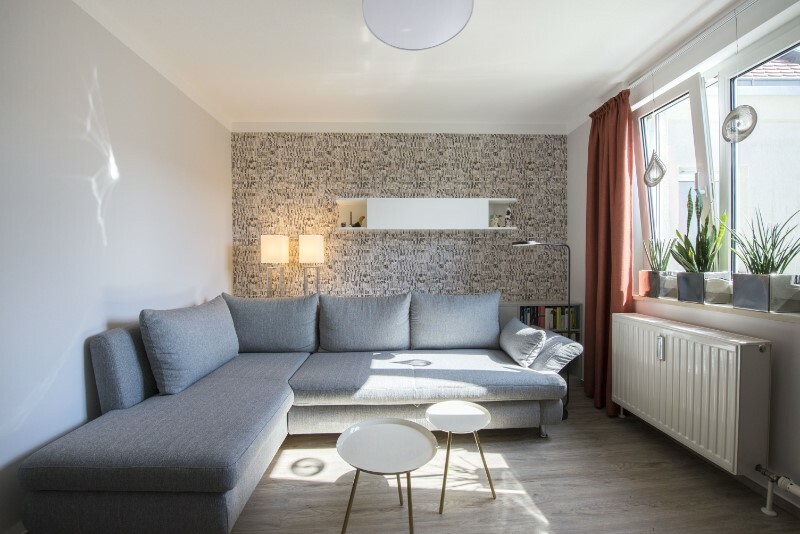 Decorating or redecorating a house can be a very complicated job, such as picking the right lighting fixtures for your private or public project, aren’t we right? If you want to move forward, and don’t waste your time selecting the best lighting international brands, the German Supplier will do that work with you, and, at the end, you’ll give it an A+! The German Company operates in a diverse range of projects, since residential to Hotel & Gastronomy. 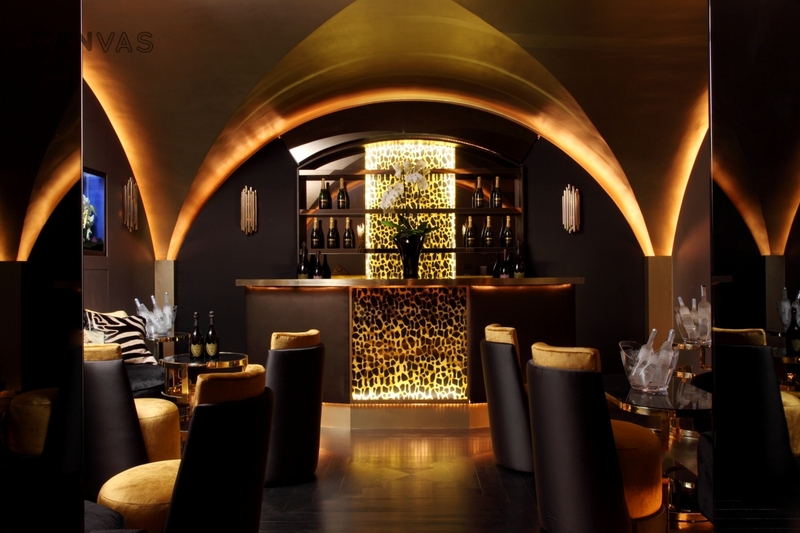 This is a great example of a Café that had the best lighting consultancy! The lamps have a mid-century style, with a contemporary twist, and the lighting effect is just mesmerizing! It definitely fits the decoration, and it brings the best of the red wall! And speaking about residential projects, this private house turned out to be the a huge design success, specially because of the lighting pieces that were chosen! 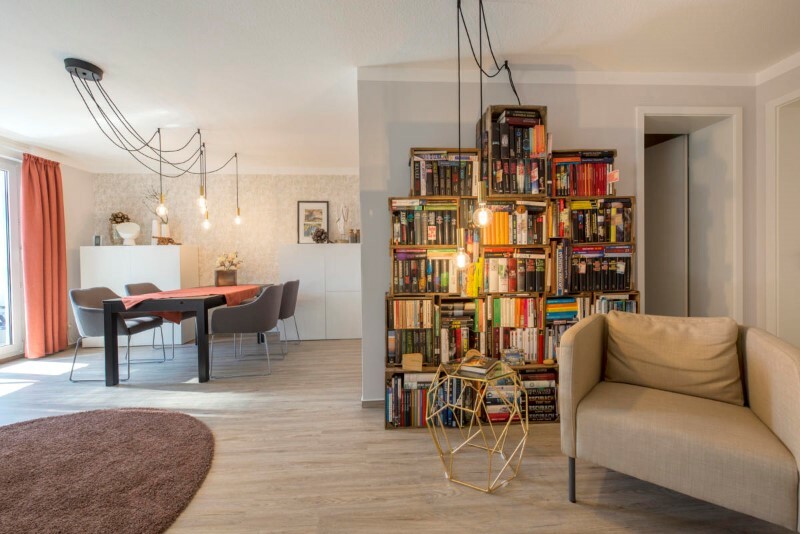 LichtZentrum is always up to date with the latest lighting trends, and industrial lamps are one of 2018’s trends. It’s possible to add retro and industrial, rusty pieces and, yet, create a classic and trendy ambiance … just like this one! 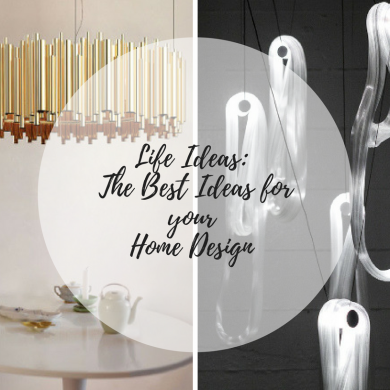 It’s possible to create a new concept, and a new home with different lighting fixtures! Let the German Company help you select the best match to your daily needs! LichtZentrum also work with industry projects, such as warehouses and production halls. Here, the main goal is to find the best way to display the lamp and the best way to save more, and spend less. 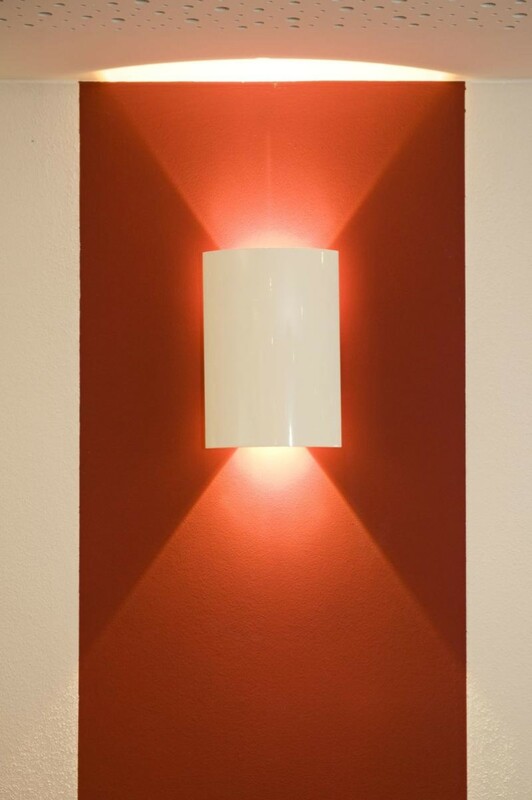 One of the most important features when choosing these type of lighting fixtures is its long-lasting quality. This is one of the company’s latest projects. The Sports facilities also have to have a good lighting, and we can see that a good job was done here! Besides private and public projects, the team also work with streets’ projects. A good lighting is a synonym of safety! Depending on the safety requirements, it can be combined with motion sensors. The German Company is proud to say that they follow “The Dark Sky Concept” to protect the environment and other species. 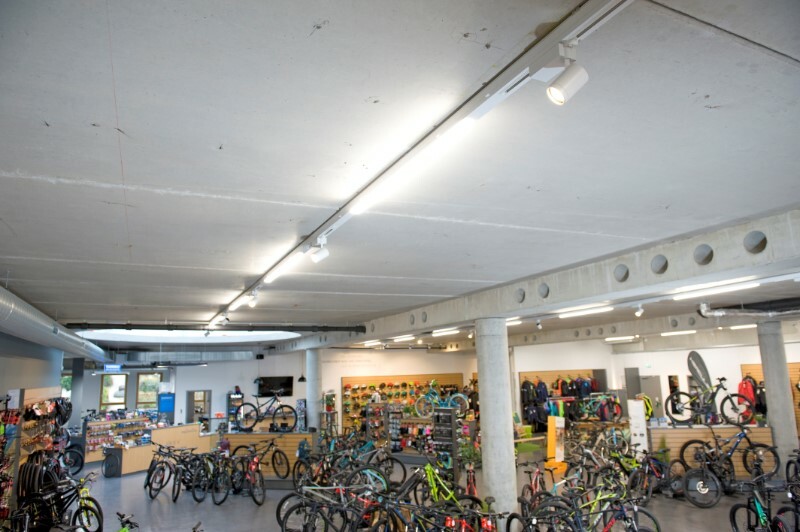 As you could understand, LichtZentrum helps you choose the best lighting fixture, regardless of the project, and it also operates according to environmental issues and the safety of society. The German Team work with the best lighting international brands, such as Artemide, Flos, Occhio, and many more! READ MORE: Passport Ready? 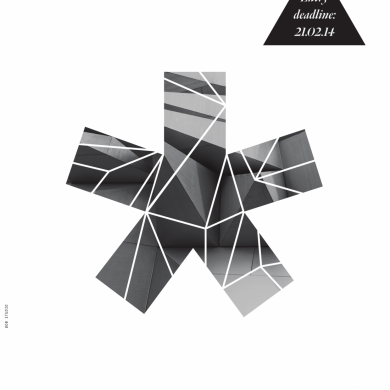 Vienna Design Week is The Next Destination! 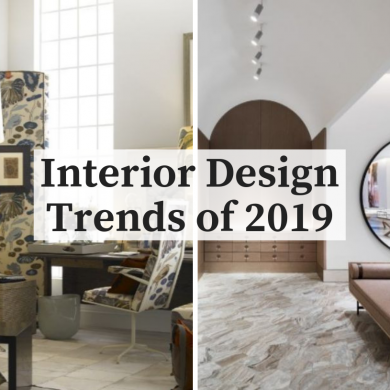 The Most Inspiring Interior Design Trends of 2019!